On the Road to Sweetness: A Clear-Cut Destination? This January, Dr. Michael Donoghue of the Yale Department of Ecology and Evolutionary Biology and Dr. Marcia Johnson of the Yale Department of Psychology were appointed to Sterling Professorships. This prestigious recognition is reserved for scholars who hold the utmost acclaim in their fields and is the highest honor that can be bestowed on a Yale faculty member. Donoghue’s lab studies how plants are related to each other on an evolutionary level, a field known as phylogeny. As Donoghue compares species by studying their DNA, he continues to make considerable progress in this field. “I’m incredibly pleased and delighted that President Levin chose to appoint me,” Donoghue commented. 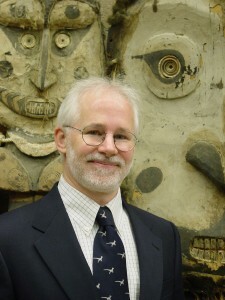 Donoghue hopes to teach an introductory course about ecology and evolution in the fall of 2012. Johnson is interested in the composition of human memory. “My lab is probably best known for theoretical and empirical work on ‘reality monitoring,’” she said. In her study of “reality monitoring,” she seeks to investigate the factors that contribute to the formation of real and false memories. Johnson uses neuroimaging to investigate which areas of the brain are engaged when one visualizes and then remembers a scene. 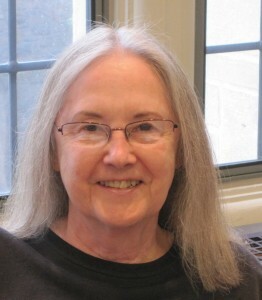 Similarly delighted by her appointment, Johnson hopes to lead a seminar about cognition in the 2012-2013 academic year. In the meantime, she may have positions for interested undergraduates in her laboratory. Make sure to look out for Professors Johnson and Donoghue next time you are blue-booking. Any class taught by a Sterling Professor is certainly not one to miss.